You think Rockler has done all they can do with their Bench Cookies? Think again. Rockler has come out with yet another accessory for their Bench Cookie, this one called Bench Cookie Bridges. 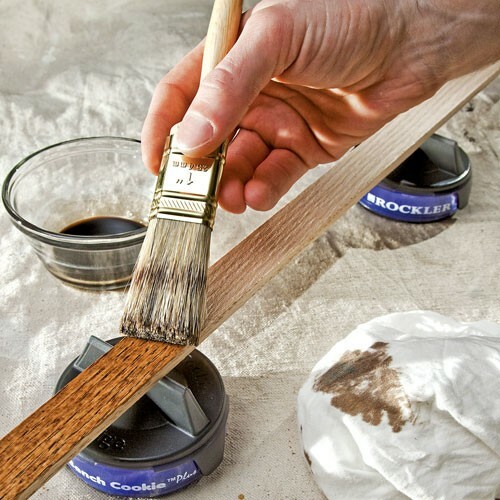 Bridges offer another way to turn the Bench Cookie into a raised finishing platform. 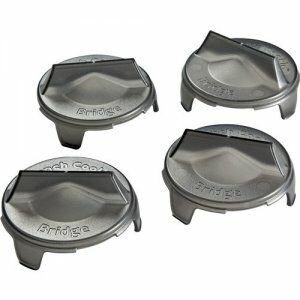 Bench Cookie Bridges are similar to their Bench Cookie Cones and offer similar minimal surface contact, but these have been designed to provide more stability for narrow work pieces. With these you can now finish small pieces of trim or other small projects with just two Bench Cookies and a Bridge for each. Like the Cones, they are made of plastic and clip right on top of Rockler's Bench Cookies. Because they are plastic, they should be easy to clean as well.